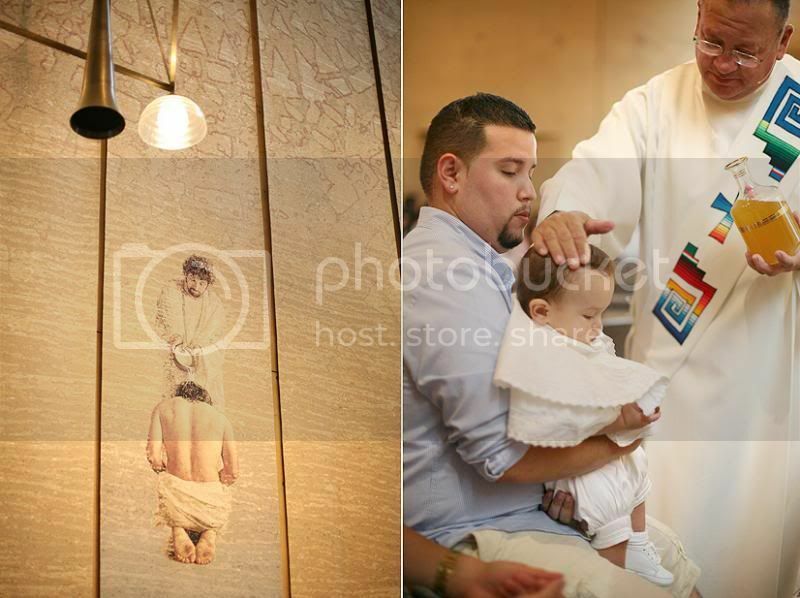 I often mention how incredibly blessed Art and I have been by doing wedding photography. We are able to do what we love, we are always surrounded by happy people, we get to meet amazing individuals, and all while calling it work. One of the biggest blessings, though, is a friendship that blossomed from a wedding we had the privilege of photographing. The moment we met Melissa and Miguel, we knew they were great people and we had many things in common. It felt like we had known them for a long time, just like one of our friends. Fast forward to the present, 5 years after meeting them, and we have photographed their engagement session, wedding, anniversary, maternity session, and their beautiful baby boy. The best part has been being a part of their life, not as their photographers, but as their friends. The most important moments are the talks, sharing laughs, getting to see each other's lives evolve and grow. 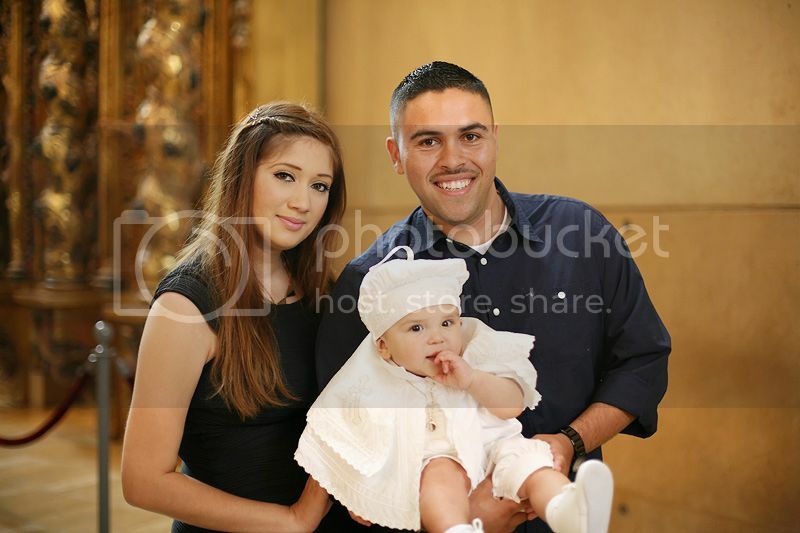 Of course I want to share some photos of our Godson's baptism, since we are very proud Godparents! 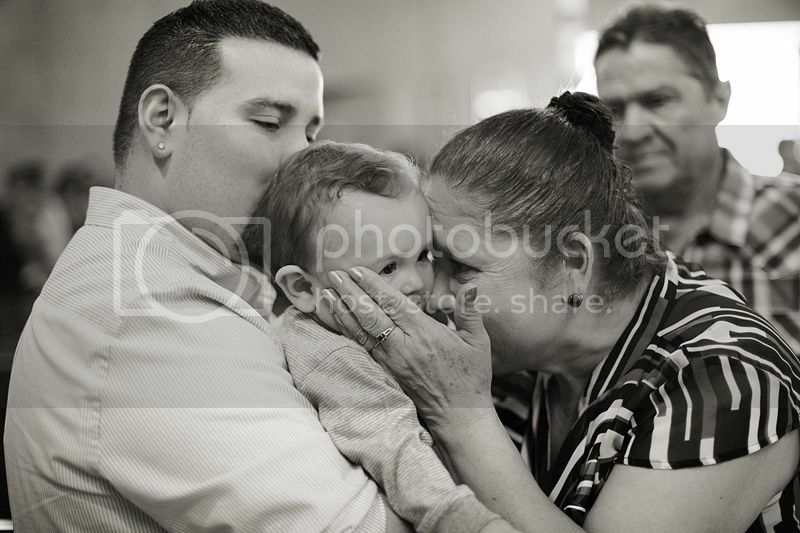 This photo with his Grandma melts my heart! I have seen your friendship grow through your posts and I think it;s beautiful to have that documented. 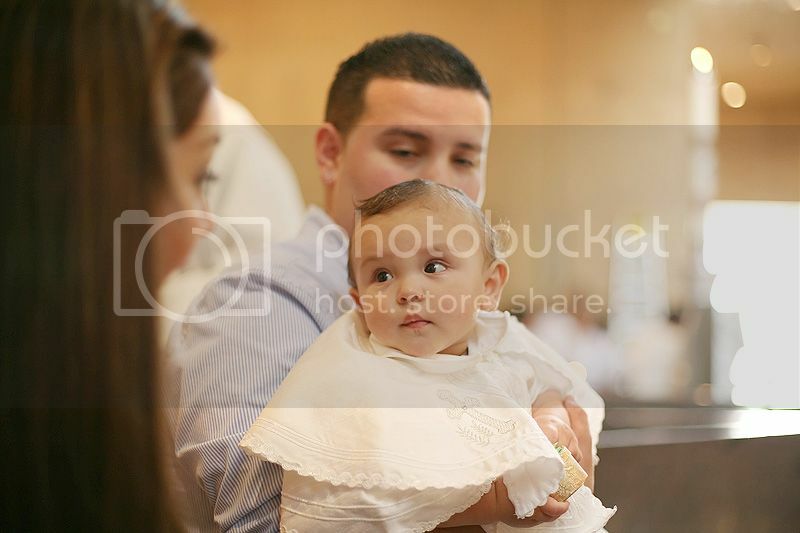 Your godson is a cute baby. 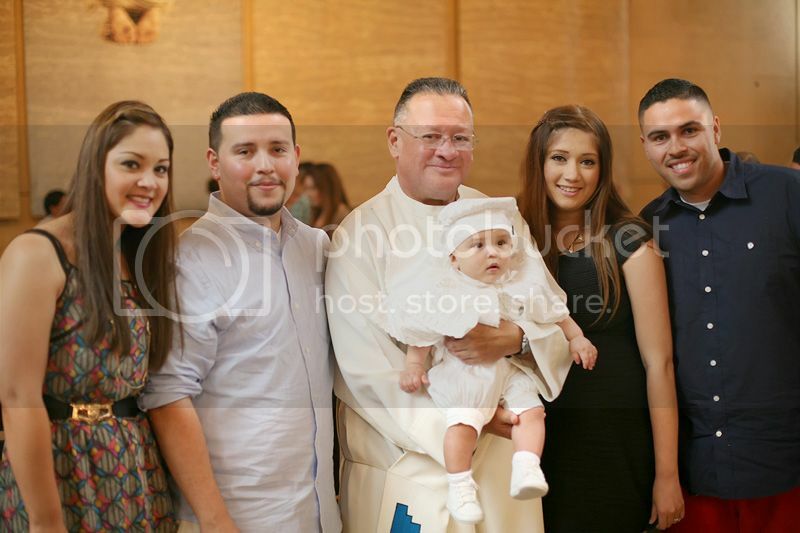 Congratulations on his baptism.